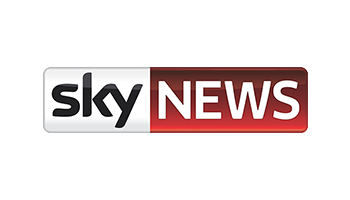 Every night, thousands of Australians experience homelessness. But it doesn't have to be that way. 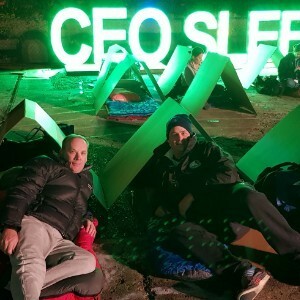 For the second year running, I'm taking part in the Vinnies CEO Sleepout to raise money for the St Vincent de Paul Society to support Australians in need. For one night, I'll be sleeping outside as part of an eye-opening experience to raise awareness and bring home the realities of homelessness. Last year, CFMG Capital raised $17,347.80 for St Vincent De Paul in Queensland and this year I am aiming to raise $25,000. I appreciate your support and look forward to this years event. Scott, great cause and have good night out - from Craig, Rolf and the BDO Team! Congratulations on last years fund raising effort and best of luck with this years goal.